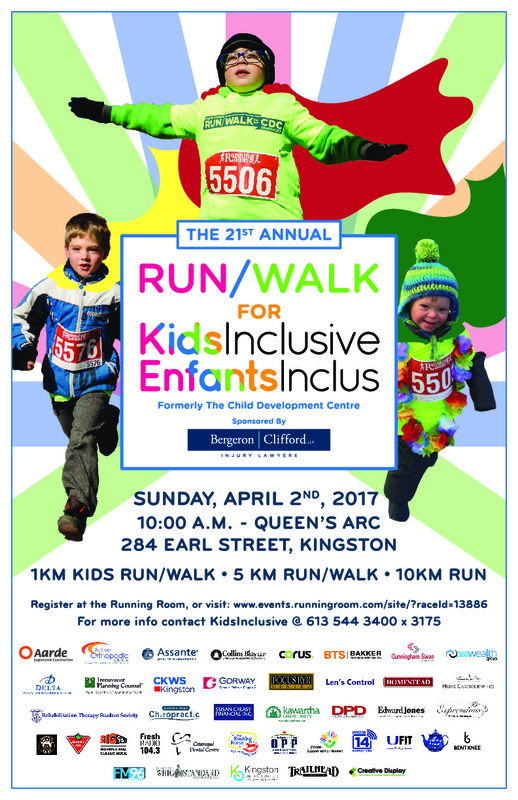 You are here: Home / Fundraising / Run/Walk for KidsInclusive – Register Early! Thank You Volunteer Services to HDH! Meet Logan!